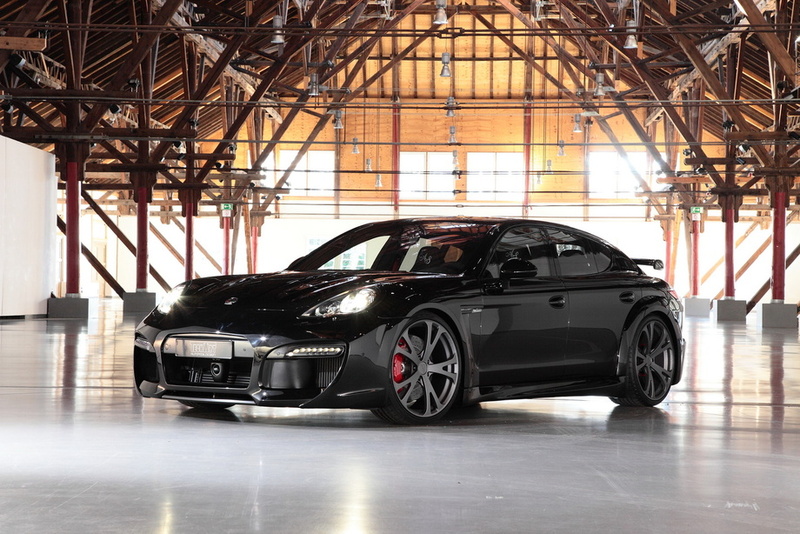 Porsche Panamera TechArt GrandGT is all made of carbon fiber with amazing design and performance. 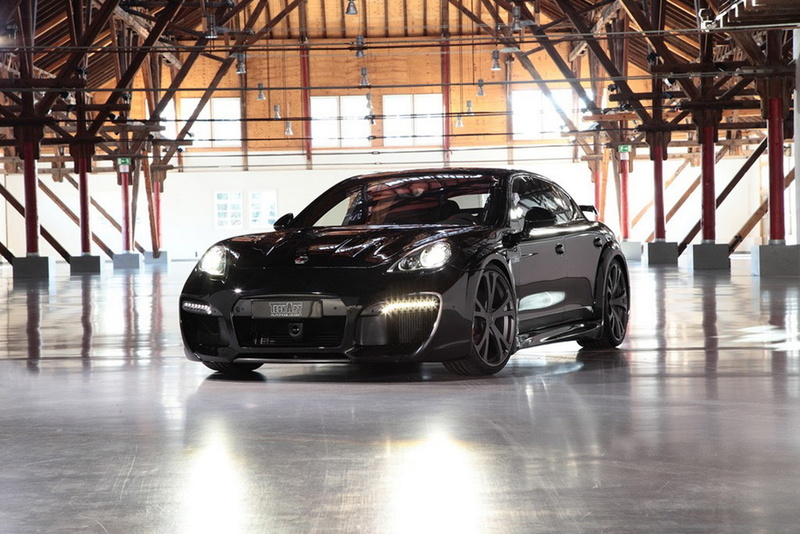 I think I’m not the only one that thinks the TechArt GrandGT is a beautiful car. We observe that it has low weight, carbon insertions, and front spoiler with large air intakes, rear spoiler, lateral thresholds, wing extensions, beautiful aileron and new set of wheels. 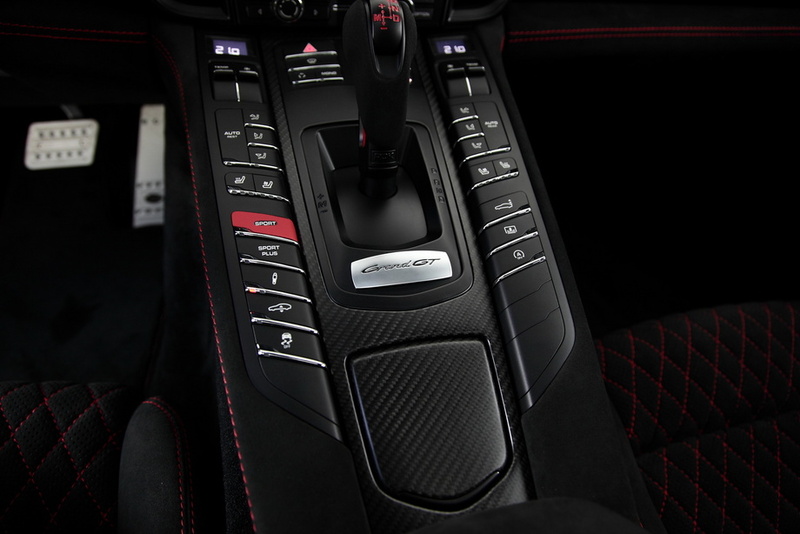 Porsche Panamera TechArt GrandGT has Alcantara inserts with carbon fiber accessories at the interior which leaves an elegant and sporty accent to it.